Location! Location! 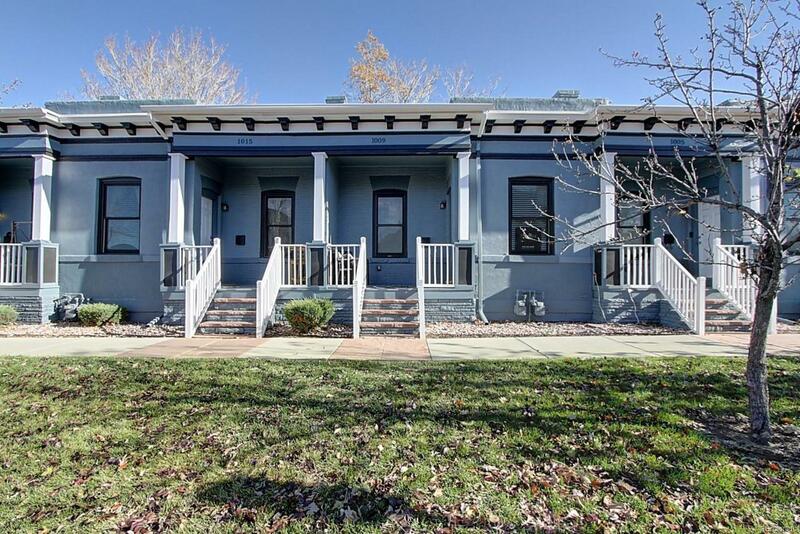 Beautiful, completely remodeled row home just steps from Curtis Park! Gorgeous Brazilian teak hardwoods and open layout; Living Room, Dining area, and Kitchen. Kitchen features granite-slab countertops with decorative tile backsplash, stainless-steel appliances, and contemporary lighting. Stackable Washer/Dryer off the kitchen. 2 bedrooms and 1 full bathroom. Abundant street parking, just 4 blocks to Light Rail. Spacious unfinished basement/cellar for storage, new exterior paint that is under warranty, and new sewer line that is under warranty. Convenient to numerous shops and restaurants downtown, Coors Field, and I-25! Beautiful Home! Incredible Location! Call now to schedule your personal showing!